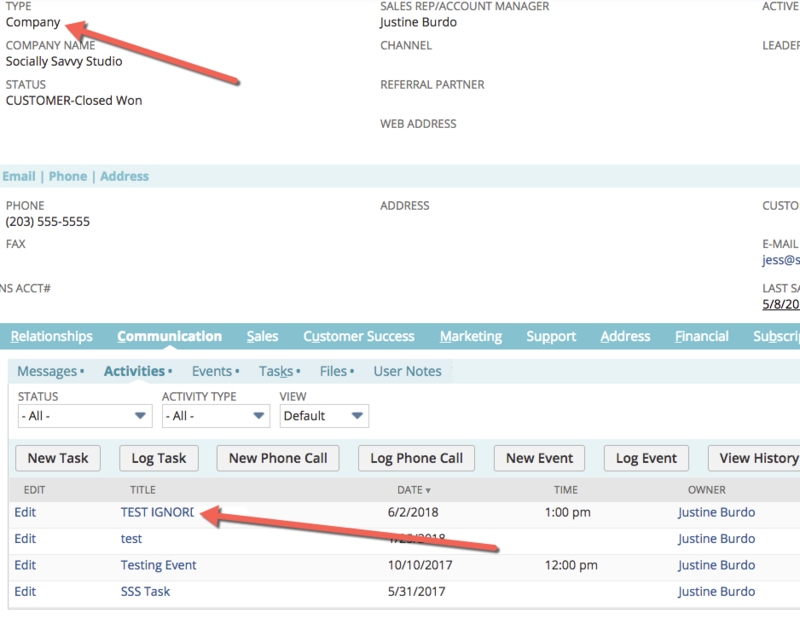 Which records do events created in Google Calendar sync over to in NetSuite? 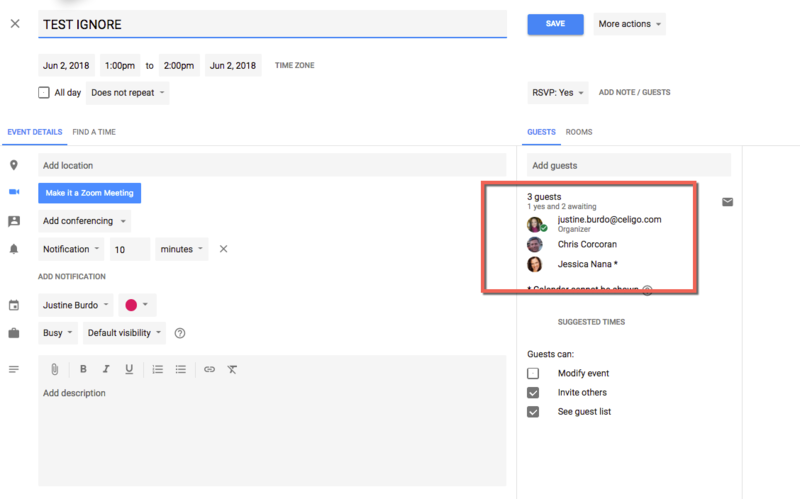 For example: I create an event in Google and invite Jessica Nana and Chris Corcoran. 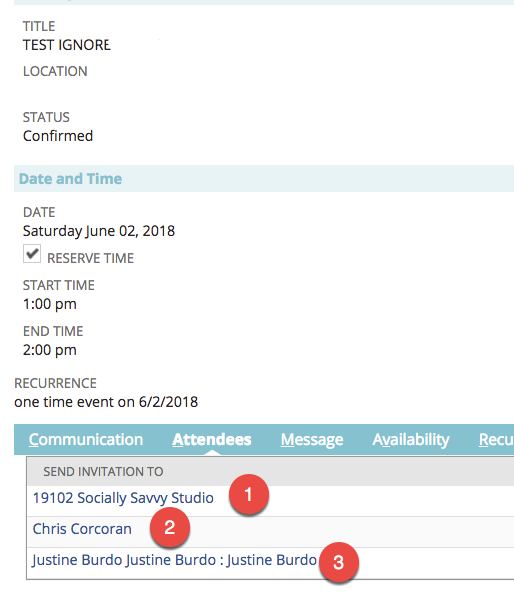 The event syncs to your NetSuite Calendar and also to the Activities tab of the related records below based on the rules above. Employee Justine Burdo (because it is the first record to match her email). If Jessica Nana had no Customer record, it would then sync to her Contact record instead (assuming the email address was associated with her Contact record).